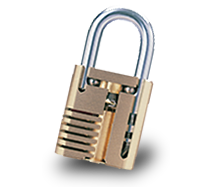 The classic design of these all-weather solid brass padlocks is ideal for Utility, Industrial and Commercial use. 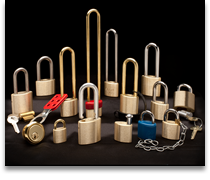 Wilson Bohannan offers over 50 models to choose from, available with brass, hardened steel or stainless steel shackles. 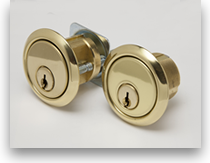 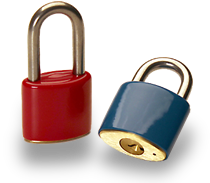 Rustproof solid brass pin tumbler padlocks. 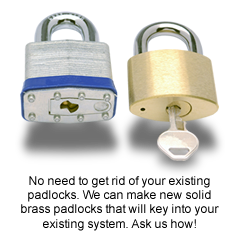 Top quality padlocks at a competitive price. 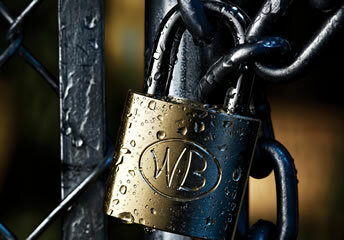 Over 50 Wilson Bohannan models in a variety of sizes to meet any padlock need. 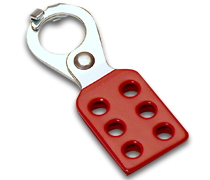 Weather resistant brass and stainless steel shackles available. 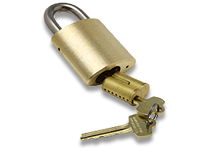 Available in 4, 5 or 6 pin cores. 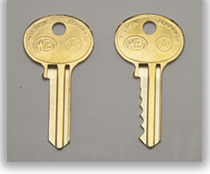 Custom monograming and numbering available. 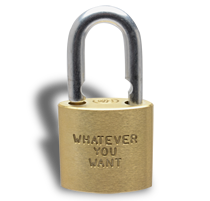 Widest variety of accessories available.